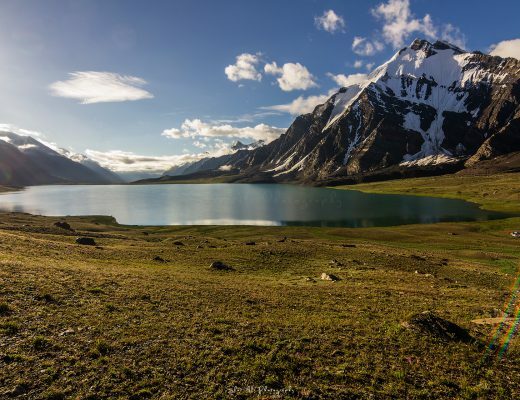 Five lakes you need to explore in the north of Pakistan before they are crowded and devastated by the uncontrolled public from the south of Pakistan. Here is a list of five lakes which you should explore while they are still pristine and unspoiled, but please don’t spoil them with trash, spraying & writings on the rocks etc. Karomber lake (4,272m) is a high altitude lake situated in Ishkoman. It lies on the boundary of Ishkoman of Ghizer district in Gilgit Baltistan and Broghil valley of Chital in KPK. It is the 31st highest lake in the world and 2nd highest in Pakistan. It is one of the highest biologically active lakes on earth. There are multiple approaches to Karomber lake. The easiest and quickest way to approach this pristine lake is via Mastuj. One can reach Mastuj either via Lowari pass or via Shandur pass, both of these passes are motorable (not suitable for luxury cars). From Mastuj there is a 8-9 hours long jeep ride to Ishkarwaz and then further 2 days of long but relatively easy trekking to reach Karomber lake. One can use the same route to exit or adopt a different route e.g. you can go the opposite side and to enter into Ishkoman valley and eventually exit into Gilgit city. 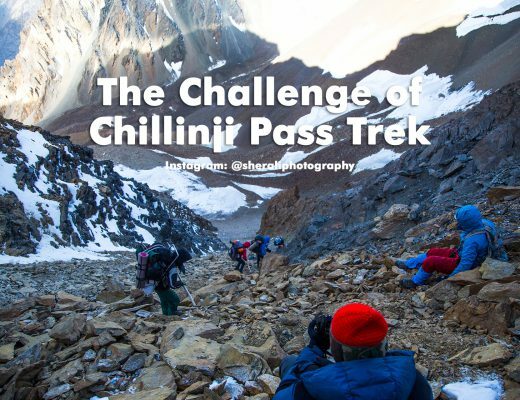 If you are adventurous enough and have enough time at your hands then you can include Darkot pass or Chillinji pass in your itinerary. Best time to explore this lake is July to September. 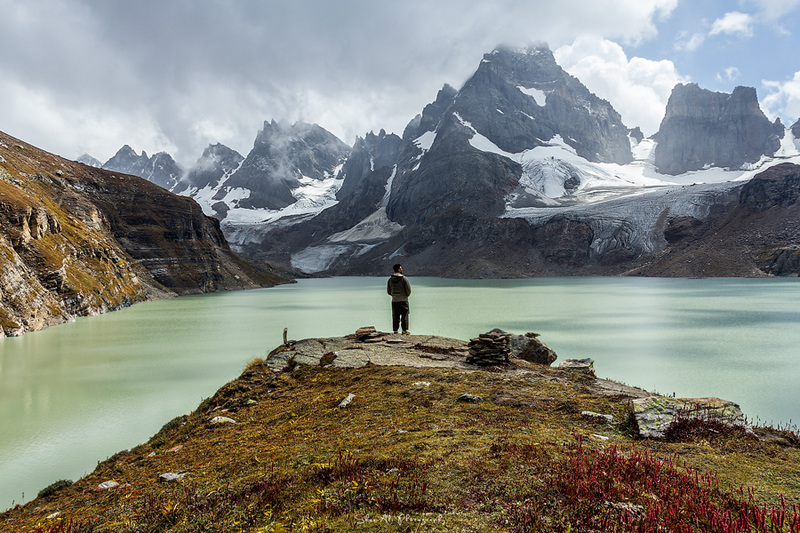 Chitta Katha Lake is located in Shounter valley of Kashmir at an elevation of 4,100m. Chitta Katha means white stream in local language. It is usually a 2 days trek from Kel. 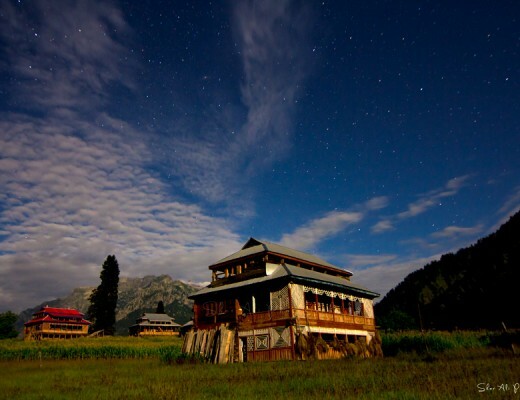 Kel is 2nd last major stop in Neelum valley where you can have all sort of facilities e.g. food, hotels etc. From Kel a jeepable road turns to left into Shounter valley. Jeep ride takes you 1-2 hours to reach Upper Domel village in Shounter valley. From Domel you start hiking and camp either at Deck-1 or Deck-2. Next day start hiking from Deck-1/Deck-2 to reach lake in 2-3 hours. After exploring lake you can hike down and reach Kel for night. It takes at least 4 days to explore this lake from Islamabad to Islamabad. 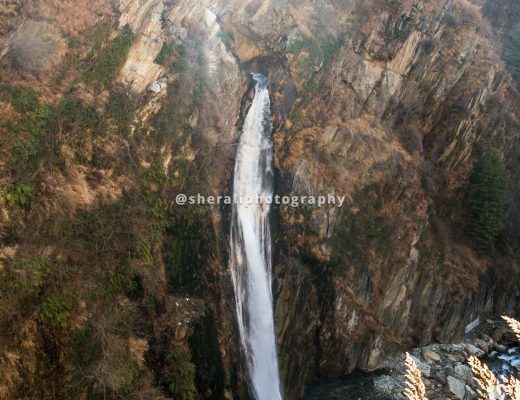 You can also add Arang Kel to your itinerary on the last day of the trip. The idea is to get up early in the morning, go to Arang Kel and come back in 2-3 hours before the return journey starts to Islamabad. Best time to explore this lake is mid July to mid September. 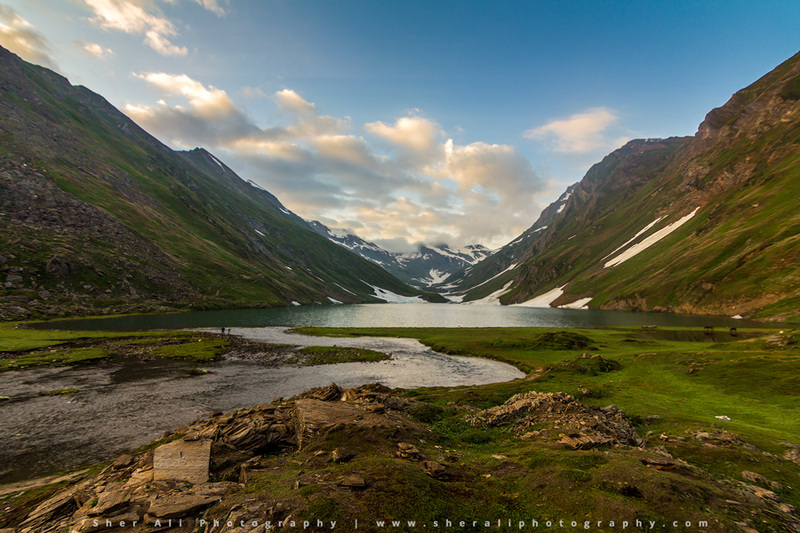 Saral lake (4,100 m) is situated in Neelum valley, Kashmir. It is though part of Neelum valley but the access to this lake is not easy from any side because reaching this lake requires at least cross a high altitude mountain pass. Normally hikers approach it from Kaghan valley via Purbinar valley. This gives you an opportunity to explore Dudipatsar lake and Saral lake in one go. Saral lake is a huge beautiful and pristine lake. There are big boulders on the left side and the surroundings are filled with redish/pinkish flowers which is a trademark of Kaghan and Neelum valleys. The water stream from Saral lake flows down into another small lake which is known as Kunda Sar lake to locals. Shandur lake (3,700) is located in Chitral, KPK. It is often called the “Roof of the World”. Traditional horse polo is played beside the lake and an annual festival is held in summers every year. 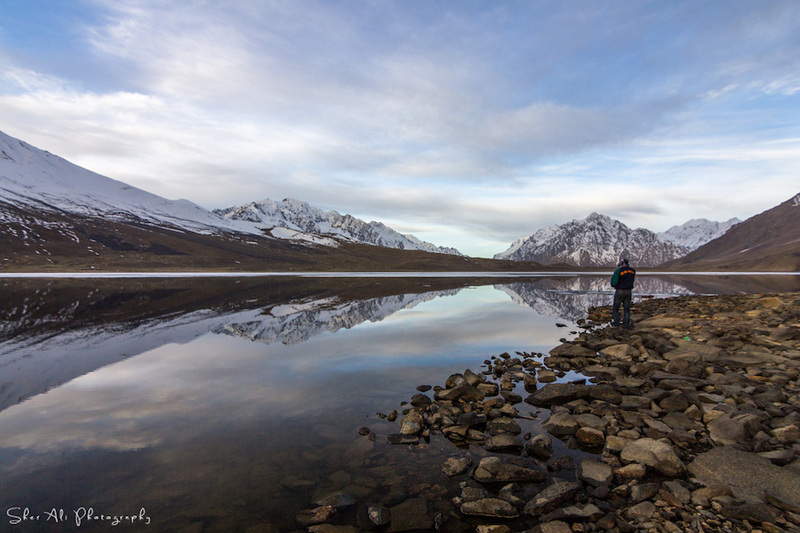 Shandur is a huge lake surrounded by snow caped mountains. It lies on the boundary of Chitral district in KPK and Ghizer district in Gilgit Baltistan. It can be approached either from Chitral side or from Gilgit side. The route from Chitral side is shorter but the ride is not very smooth. On the other side the route from Ghizer side is long but the ride is relatively smooth. You start your journey from Islamabad and reach Chitral/Gilgit for first night. 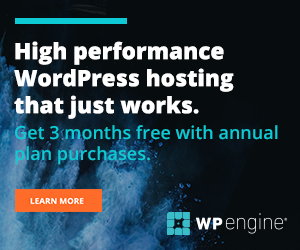 Next day you reach Shandur lake and camp there. There is a small hut hotel run by a local Chitral man named Lal Khan. It’s actually a tea shop but the owner has facilities if you need to spend night without camping and are not into luxuries. 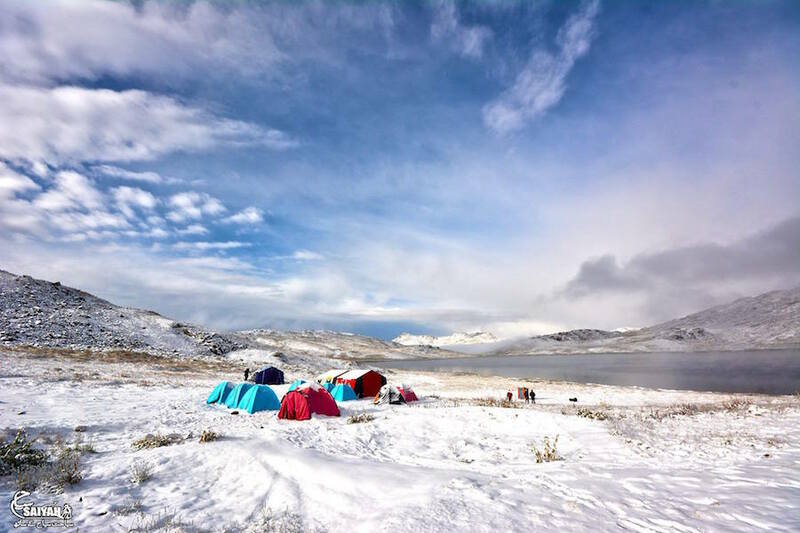 Sheosar lake (4,142m) is located in Deosai National Park, Gilgit Baltistan. It is beautiful lake on world’s 2nd highest plateau i.e. Deosai. Deosai itself host lots of rare animals including the Himalayan brown bears. It can be approached either from Astore valley or from Skardu via jeepable roads. The approach from Skardu is relatively easy but reaching Skardu itself is a daunting journey. While the approach from Astore valley is long but reaching Astore valley itself is shorter. The best time to explore this lake is July end to September end. I haven’t yet explored Sheosar lake myself. 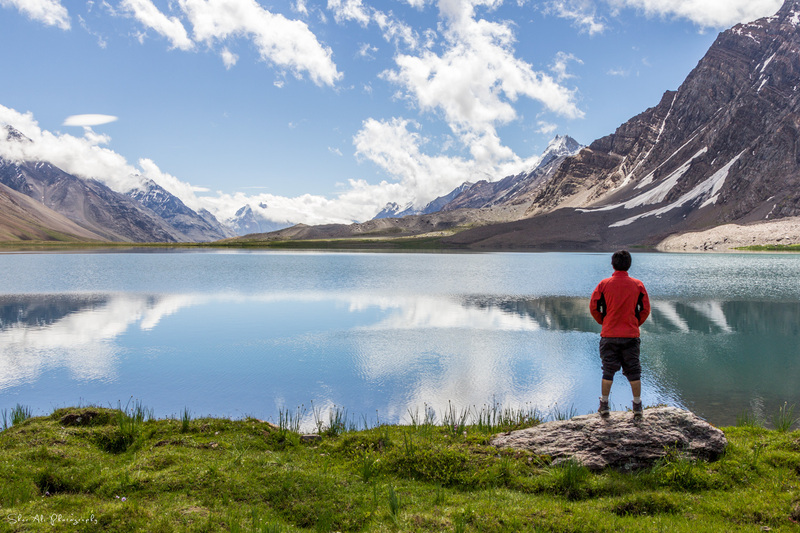 Have you explored any of these lakes? If so then which ones (please write in comments section below)? I think bashkar gol lake also needs to be mentioned in the article. I also wanted to include Rush lake but the criteria which I choosed was landscape, approach and greenery around the lake. I have heard that Bashkar Gol is a very big & beautiful lake and I hope to explore it when I will do Kachi Khani pass in future, IA. I have written the approach to each of the lakes I have mentioned in the article. 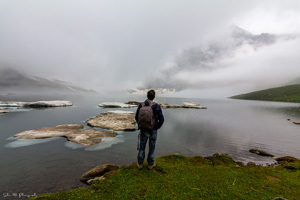 As far as Rush lake is concerned, it is highest lake in Pakistan and the trek requires couple of days of tough hiking. So you must be fully fit and able to hike for 6-7 hours per day on average. The same applies to Chitta Katha and Saral lakes which require tough hiking. 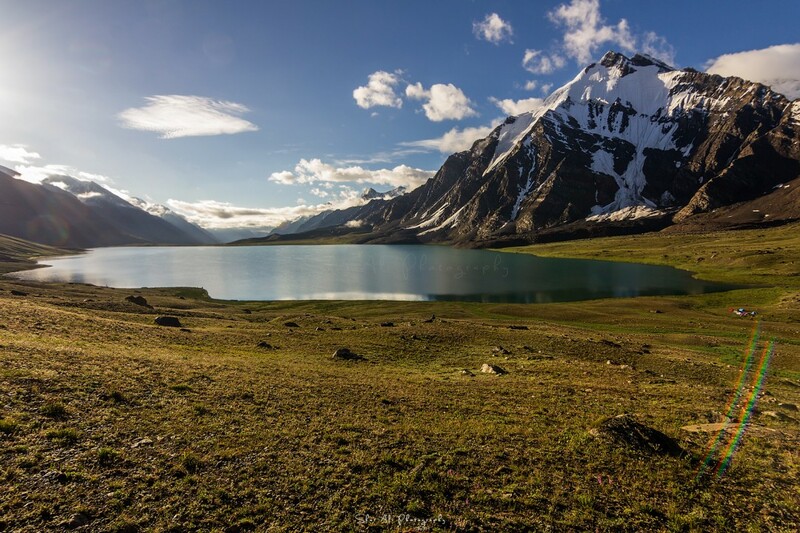 The trek to Karomber lake is long but relatively easy while shandur and Sheosar lakes can be reached via jeeps so no hiking is required. Nice list. Sheosar lake is already somewhat ruined by the South people. I hope you have not been to Naltar Lake in Naltar Valley , Gilgit. Otherwise one cannot miss it. It must be the smallest possible lake but the crystal clear water and blue and green base makes it unique..
Good luck for your future trips. Sheosar and Deosai as a whole is just love. 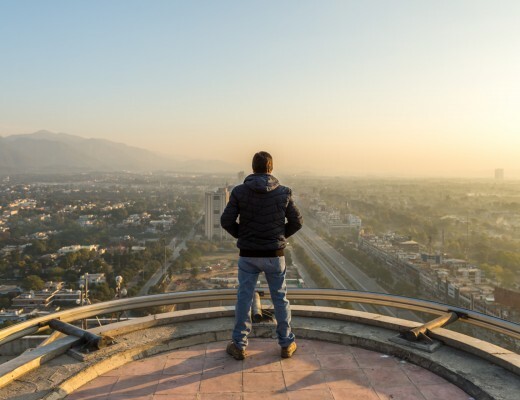 How to Explore 20 Lakes of Pakistan in One Week?